Intel is getting out of the wearables market and will instead focus on augmented reality. That’s according to a report by CNBC, which cites “a person familiar with the matter.” Nothing has been confirmed yet, but given that rumors claiming it would abandon the industry have been circling since last year, the move does appear likely. CNBC notes that Intel hasn’t mentioned wearables on its earning calls since 2014. TechCrunch reported that the company was stepping away from fitness trackers and smartwatches back in November, but Chipzilla strongly denied it. 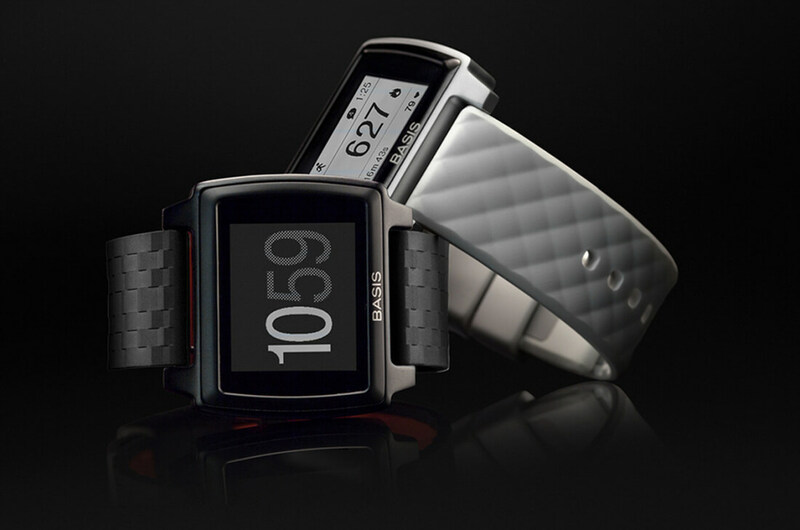 “Intel is in no way stepping back from the wearables business. In fact, we have several products in the works that we are very excited about, as well as prior launches that highlight our wearable technology such as the TAG Heuer Connected watch and recent Oakley Radar Pace smart eyewear,” the company said at the time. Now, sources claim Intel let 80 percent of the Basis group go in November. It paid around $100 million when it acquired the startup, best known for its Basis health tracking band, back in 2014, but the company ended support for the Basis Peak in December. About two weeks ago, it’s said to have eliminated the group completely. Many of the employees were apparently given the opportunity to be reassigned to other parts of the company. Intel’s New Technologies group, which is responsible for the firm’s cutting-edge businesses, is now focusing on augmented reality, according to another CNBC source. Intel’s purchase of Basis didn’t lead to the impact on the wearables industry that it was hoping for. Back in August, overheating issues resulted in a voluntary recall of the Peak watch. The company urged all customers to stop using them, even if they hadn’t experienced any problems. Intel is still advertising its wearable products and business, including the partnership with Tag Heuer, on a dedicated website. We may find out more at the company’s Q2 earnings call, which takes place next Thursday (July 27).